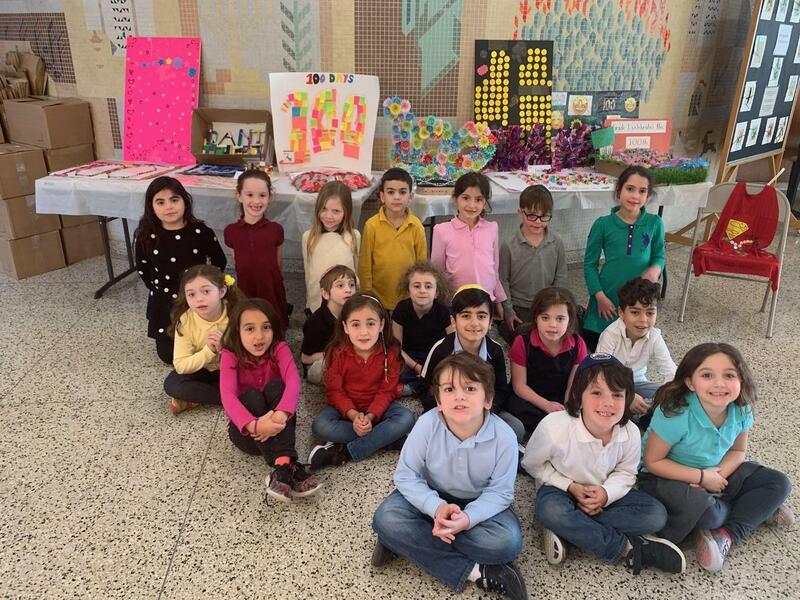 On February 25th, the children in Mrs. Moss's class at The Brandeis School celebrated the 100th day of school. Each child presented a display of 100 objects. In addition, the children participated in many social studies, math, language arts and gym activities related to the number 100. A great time was had by all!